Gold And Silver – Elite NWO Checkmate? US Lacks Direction. Gold And Silver – What Moved Price? Bab el-Mandeb And Uranus Square Pluto. What?! 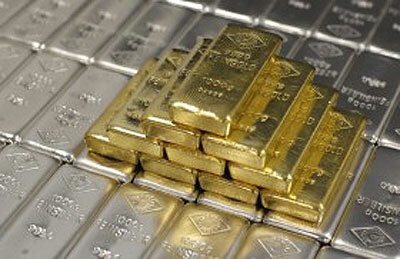 Gold And Silver – When Will PMs Rally? Not In 2015. Gold And Silver – Insanity Prevails; PMs Without Direction. Gold And Silver – Forget The News. Silver 12 – 14? Gold 1,000 – 1,100? Gold And Silver – Swiss National Bank Rally. Enough For A Change? Gold And Silver – PetroDollar On Its Deathbed? PMs About To Rally? No. Gold And Silver – Rally Or Not? War Or Not? Probably Not For Both.